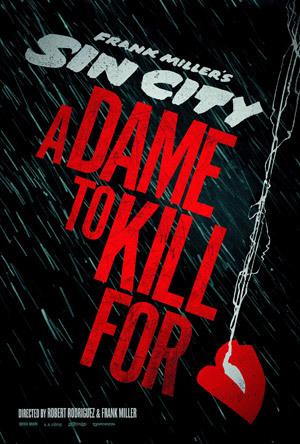 Ray Liotta, Juno Temple and Jeremy Piven are joining the ever-growing cast of Sin City: A Dame to Kill For -- a film that will serve both as a prequel and a sequel to the original Sin City. Robert Rodriguez and Frank Miller are directing the film. Sources close to the production have confirmed to The Playlist that Ray Liotta, Juno Temple and Jeremy Piven have all come on board the picture. Details on their characters are being kept under wraps for now, but the trio join some very good company.